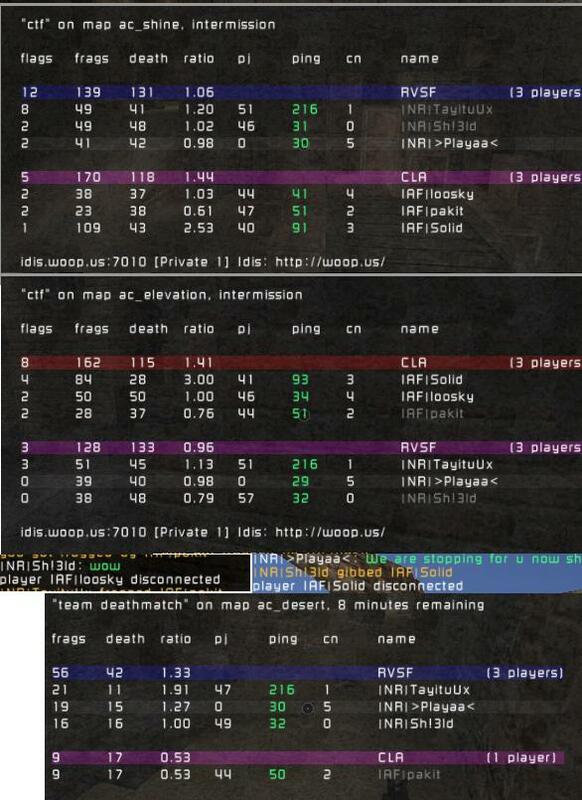 In the first game like in the second Solid was headshotting everywhere, but his flagging in the first match was not so good which is the reason we won, also are defence was solid in (Wd Sh!3ld) and our flagging was off the hook. Second match from the start they were on top as i said Solid was headshotting everyone and their defence was tough and our nades were sloppy. work needed on this map. 3rd game we were up by 6 and loosky got dissconnected we waited and he came back so we reset and the when we were up by 10 loosky dissconnected again and 4 minutes later so did Venom. a bad end to a good game.